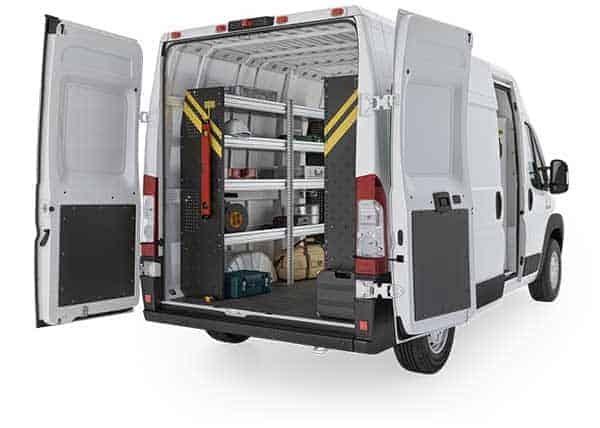 Maximize your RAM PROMASTER storage space by upfitting with Ranger Design Equipment! Choose your trade package or start blank and add your Pro Master shelving, van accessories, ladder rack and storage to create a workspace that suits your needs and budget. 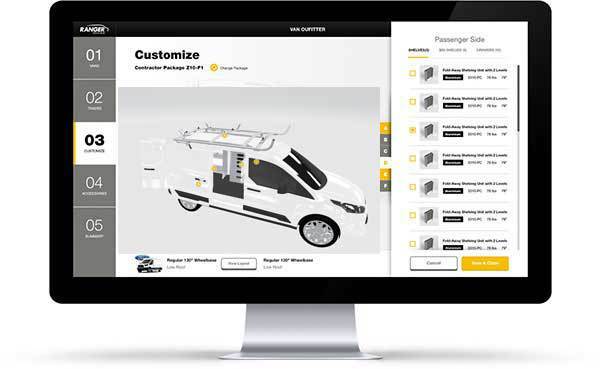 Please note: the configurator will not work on smart phones or tablets other than an iPad. Ranger Design's ProMaster van shelving and racks are tough products that fit perfectly into this hard working cargo van. Our shelving is designed to be quiet for a more peaceful and healthy work environment. 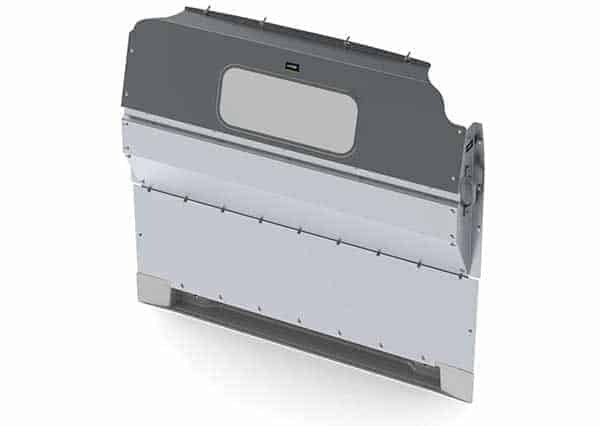 The combination of the extrusion, shelf tray, and end-panels create durable, vibration-free shelves. And we offer you an industry leading, no hassle warranty. Our products operate quietly when they're new, and will continue to perform year-in year-out. 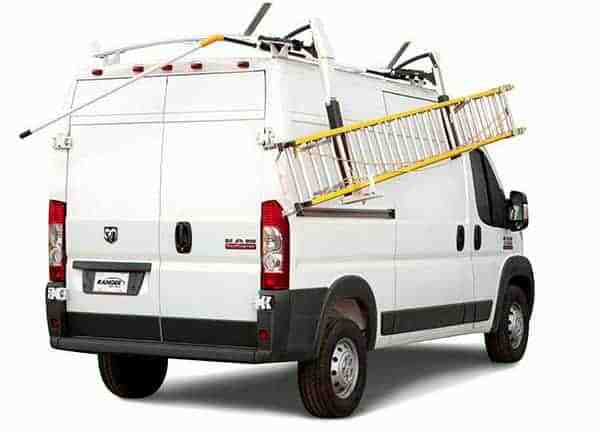 Our selection of ergonomic ladder racks and cargo van roof racks makes for smooth loading and unloading. Their aerodynamic design creates minimal wind noise which makes them incredibly quiet.